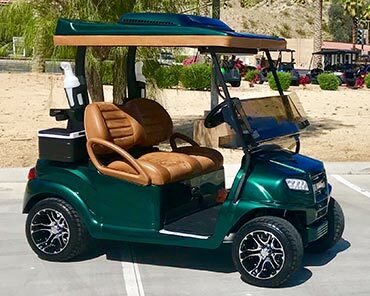 When we say custom, we mean custom. 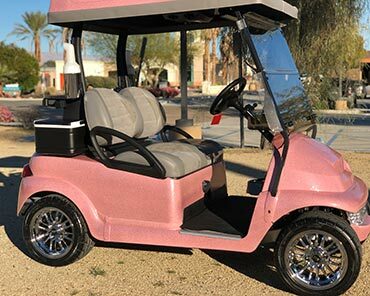 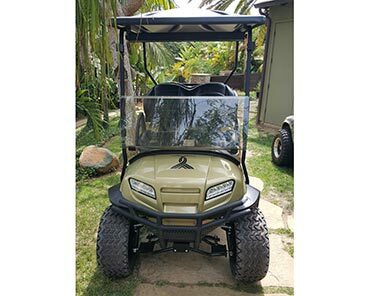 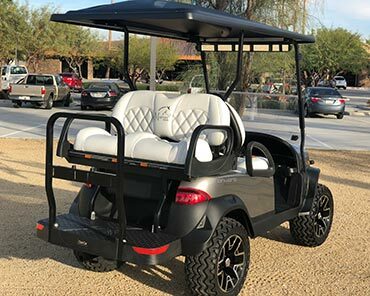 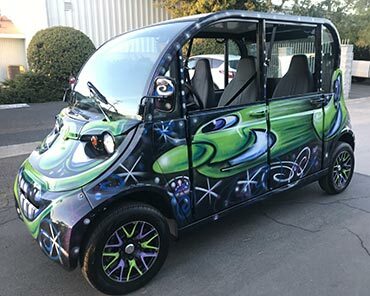 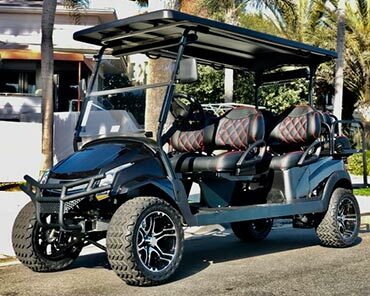 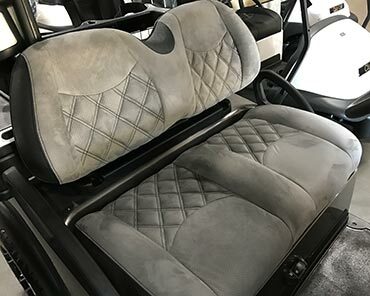 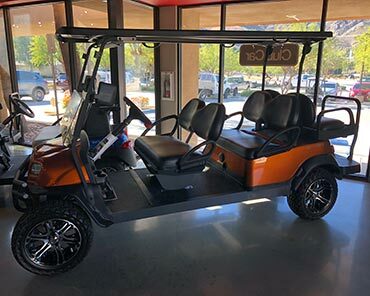 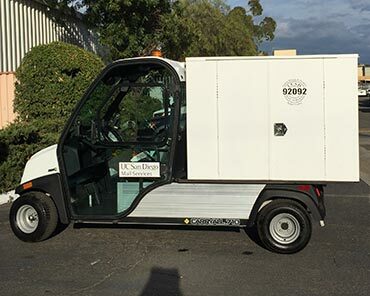 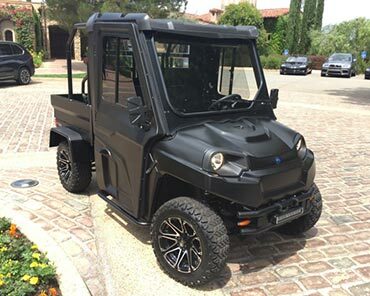 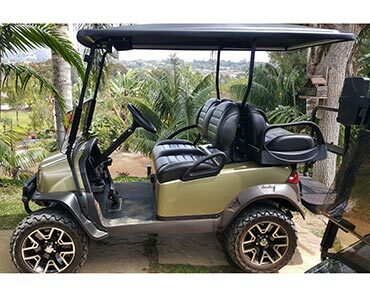 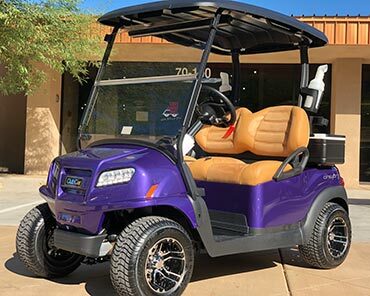 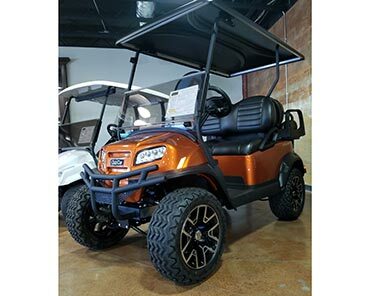 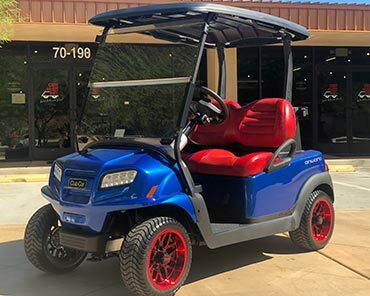 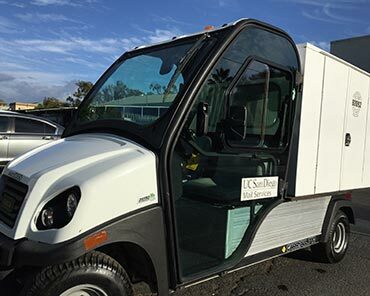 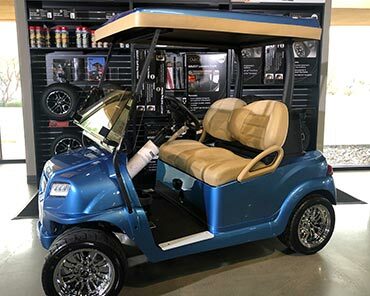 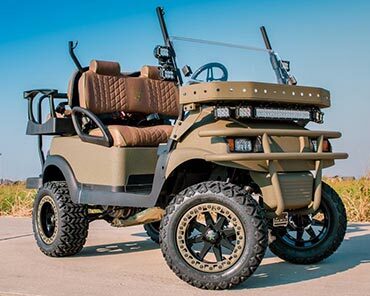 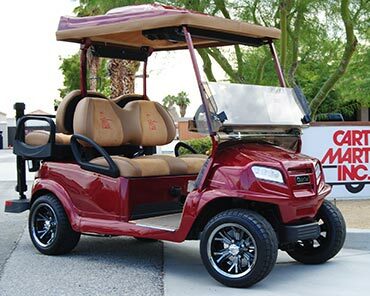 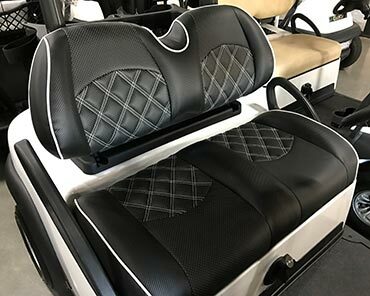 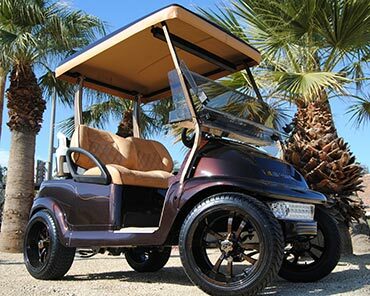 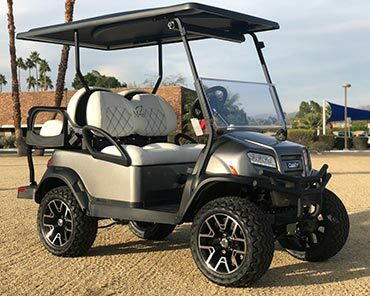 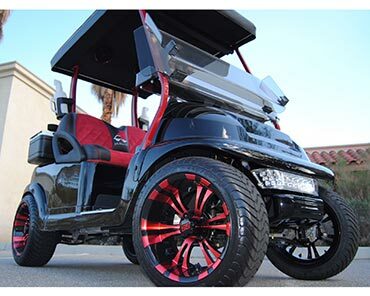 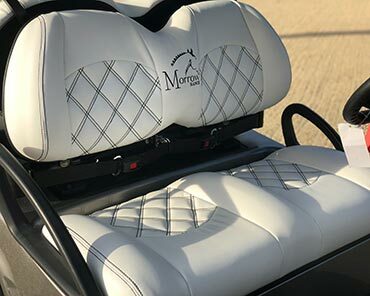 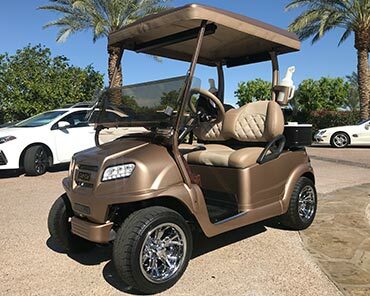 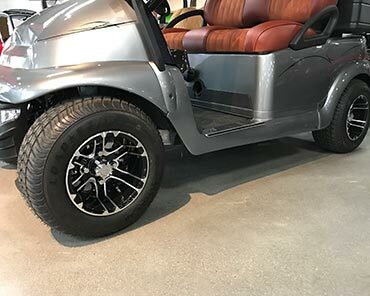 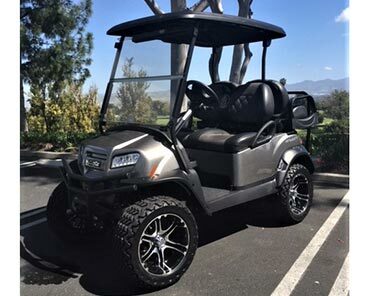 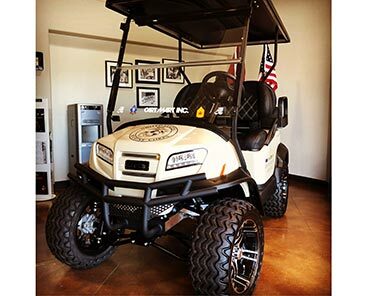 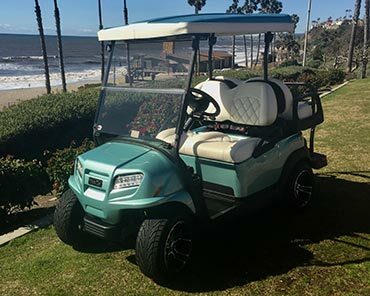 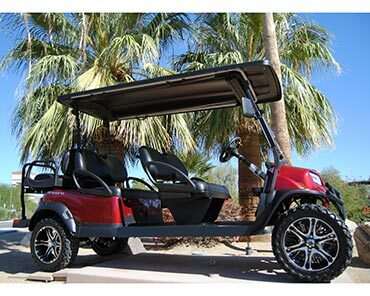 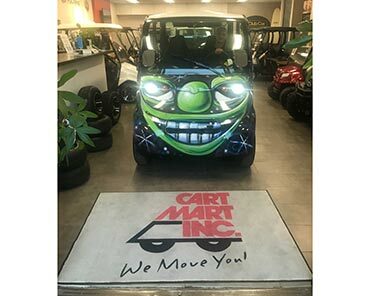 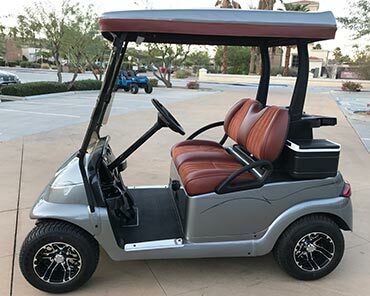 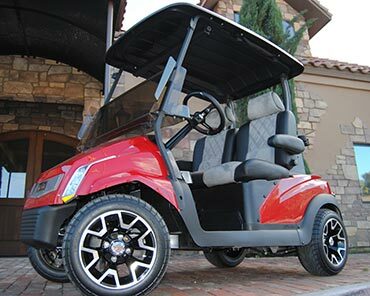 A Cart Mart, we build custom, bespoke golf cars and commercial vehicles to fit any budget and application. 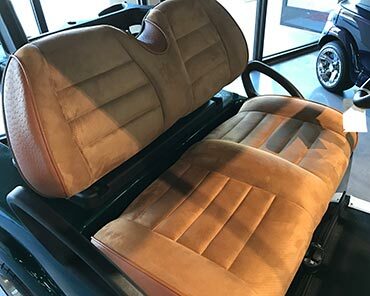 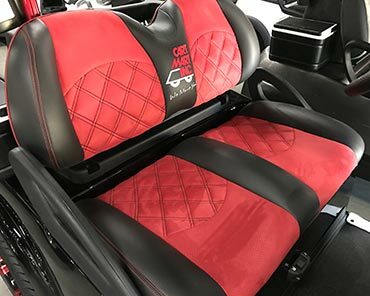 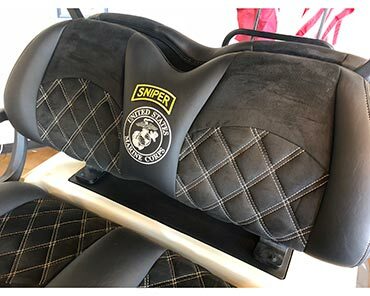 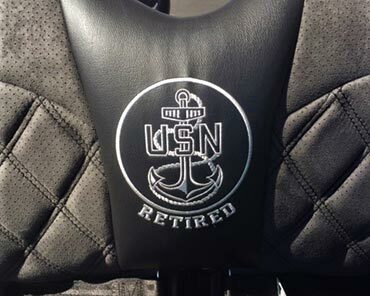 Check out some of our custom work here, and let us create one for you!